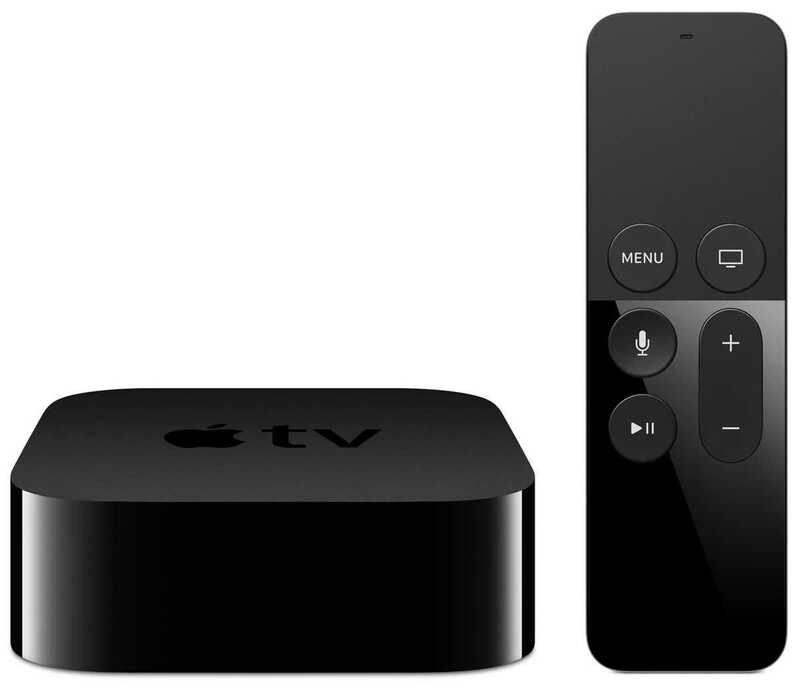 Apple made a surprising announcement during this conference this week in which they confirmed that the whole idea behind the Apple TV 4K is to make the UHD content readily available and inexpensive. Most viewers are interested in 4K content because the market is flooded with affordable, branded televisions that make it easy to consume videos, movies and television series in the highest possible resolution. While television manufacturers took the step to make the average buyer adopt the new technology, service providers were not willing to make it easy to reach by making all movies more expensive than the HD and SD versions. With Apple’s big announcement, it is easy to predict that soon all top service providers will either significantly reduce the pricing of the content or will roll out new subscription options that should make it easy for you to enjoy your films in masterclass quality. Keeping up to their word, the iTunes store is already being populated with a lot of 4K content including new movies, television series, sports events and much more. The move is pretty obvious as they don’t want people to feel dejected when Apple TV 4K is launched in the market but there is very little content to browse through. 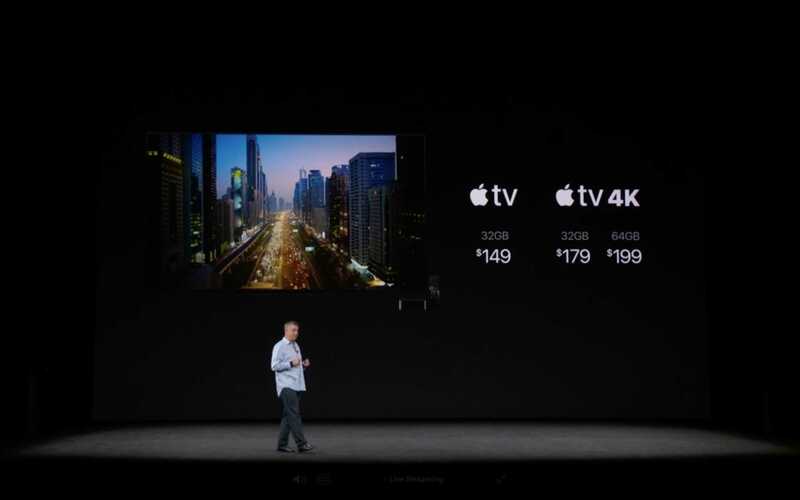 Based on this early rollout, it is evident that if you buy the new Apple TV you will be able to make the most out of your UHD television for the first time since purchase. It is filled up to the brim with lots of movies to watch and good news is, you don’t have to spend anything more than what you have already paid for the box because Apple is going to upgrade all your existing 1080p movies into 4K for free. Pre-orders for Apple 4K TV begins today and you can choose to spend $179 to grab the box. While it mind sound expensive when compared to a Roku Ultra or Chromecast 4K (both of which are yet to hit stores), the free content they offer especially if you have a massive collection of movies on iTunes already sweetens the bet. You may not have to invest more to buy newer films or pay a premium of $30 or so on Vudu to get your dosage of 4K movies everyday. Apple TV 4K got you all covered with the newly updated iTunes store. All content marked with Dolby Vision and 4K tags are of UHD quality that you can stream right away if you own them already.